With over 25 year's experience as a Soul-Reading Clairvoyant, my life purpose is to guide others and share a sacred space, as we go to a deep SOUL level for information and healing. 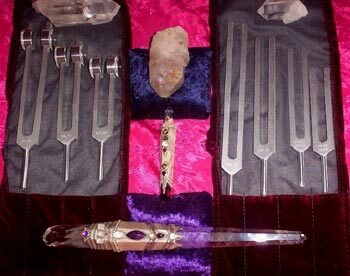 With the sacred assistance of the Dolphins, Whales, Angels, Fairies and Masters, you will retrieve what you need to Heal and Empower yourself for the future. Clear your Axial Tonal Lines (grid lines to Soul Experiences). Attain EMPOWERMENT by your Soul Agreement to participate in living LIFE FULLY. Recognize your I AM PRESENCE as an extension of YOURSELF, leading to a life filled with LOVE, JOY AND PEACE OF MIND. .where the Soul Aspects merge into Present Time Alignments. 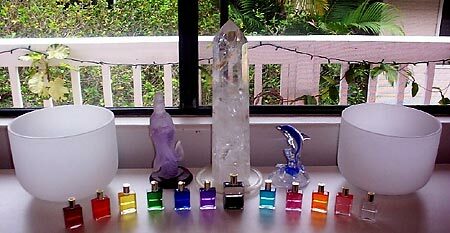 .color, plant and crystal energies for the physical, aura and spiritual bodies. crystal bowls, 7 for the 7 chakra's. There are many Sacred Sites on this beautiful island that I would be happy to share their special vibrations with you. I am available for YOU! Shore swims, $100 for 2+hrs and Boat Trips, $175 for 4 hrs. I have been swimming with the Humpback Whales for many years now. I have shared the joy and expanded love from these whales in the Dominican Republic, one of only two places we are allowed to enter the water and BE WITH THEM! I am organizing a Sacred Journey to Tonga to swim with the Humpback Whales, this is the other place where we can freely swim with these Beloved Beings. If Interested in any of these Sacred Journey's, I'd Love for US to Swim Freely with these Amazing Gentle Giants! "Celeste is my first choice to provide swim assistance for my retreat groups. She is patient, gentle and helpful for those who otherwise may be too afraid to venture into the ocean." Rev. 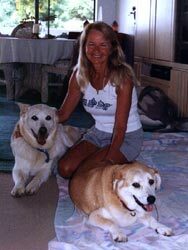 S. Makara, M.A., Awakening In Paradise Retreats, Hawaii. "Celeste is truly the embodiment of her name. . . a celestial being in physical form. Her essence, influenced by her daily interaction with the wild spinner dolphins, penetrated my hearts and raised my Spirit to a higher lever. She brings a source of Light to her work." 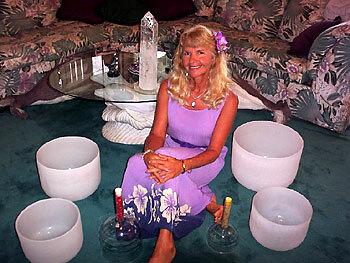 B. Farrell, Clinical Hypnotherapist, Huna Practitioner of Ancient Hawaiian Healing. "Thanks to you, I had a great time with the dolphins. That was the most the most wonderful experience in my life! I'll never forget it!" 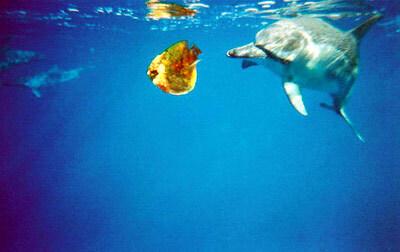 "Thank you for helping us swim with the dolphins." "Celeste creates a warm healing atmosphere that made me feel like I was floating in a sea of color and sonic splendor. Her pure healing energy is like a deep purple radiance that poured over my body and uplifted my spirit."